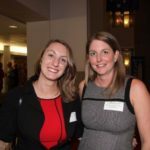 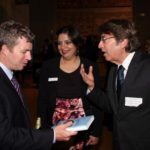 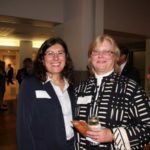 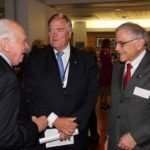 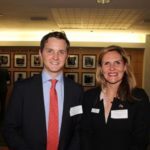 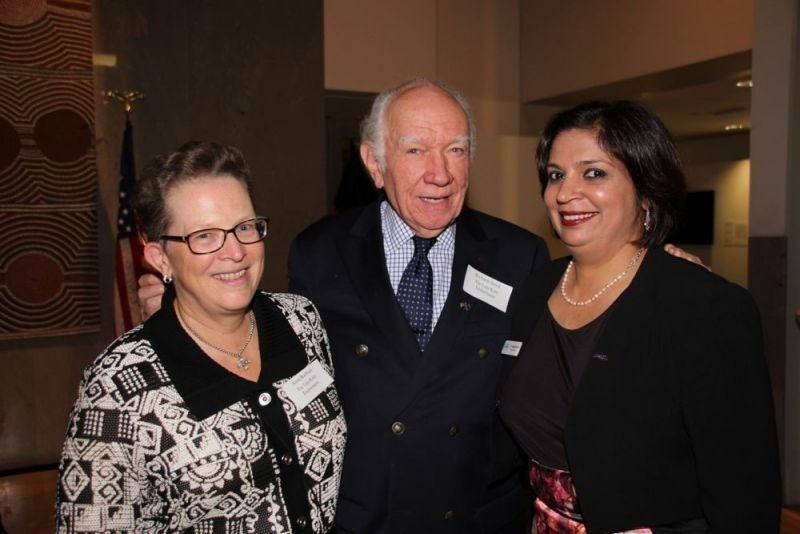 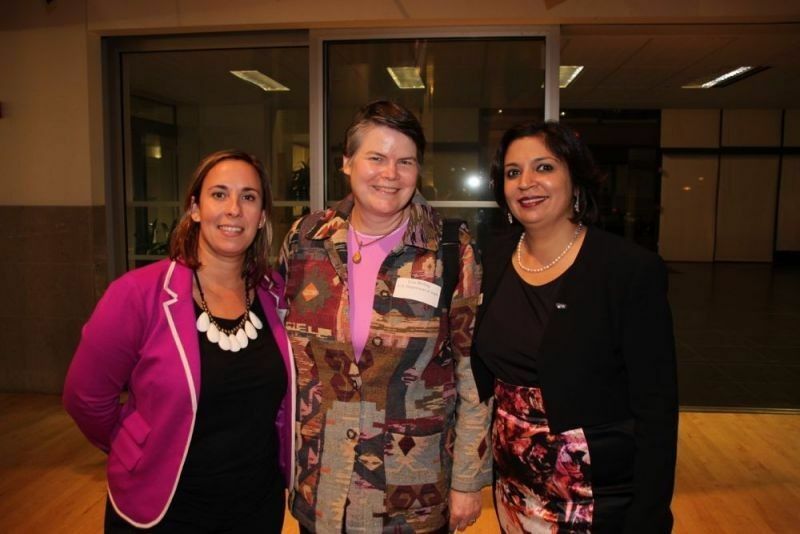 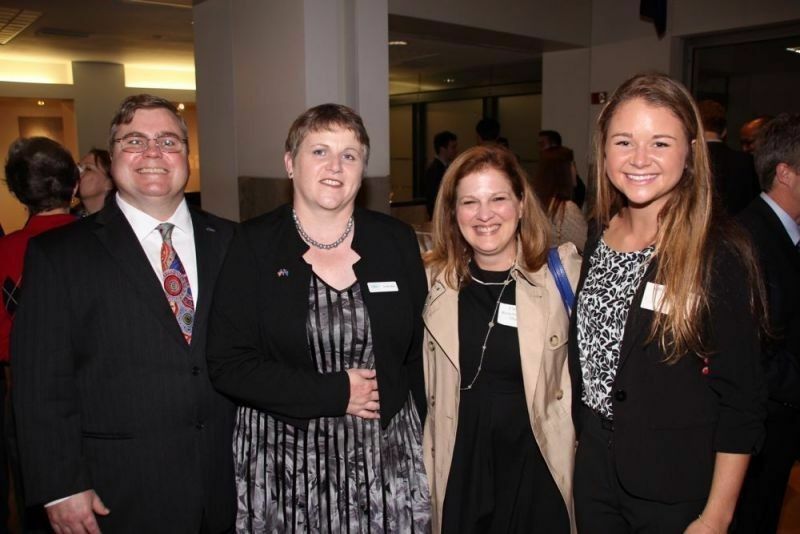 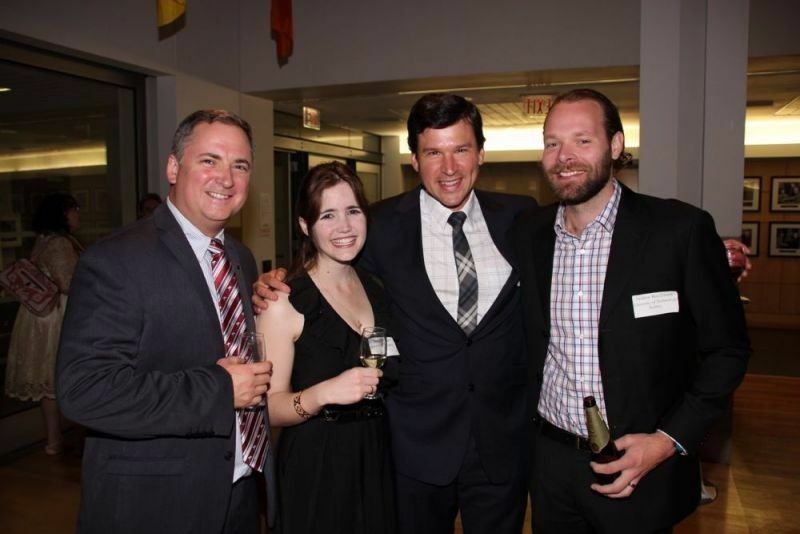 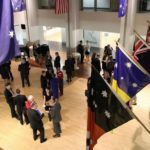 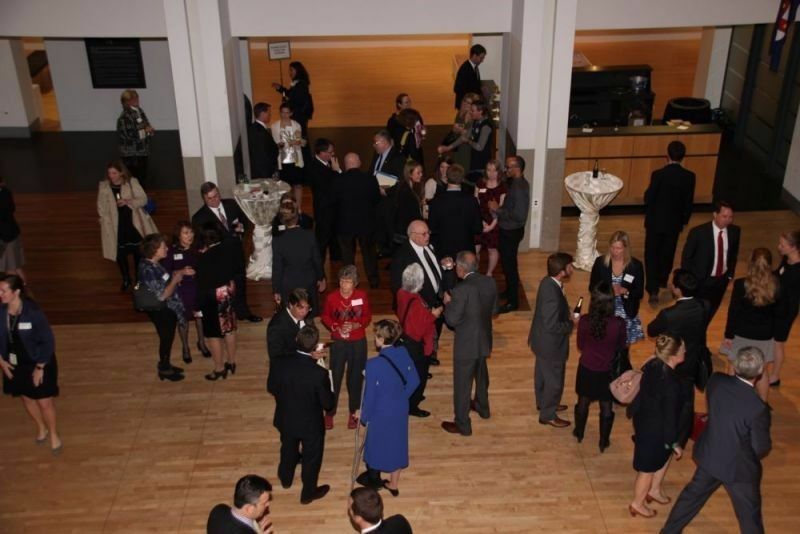 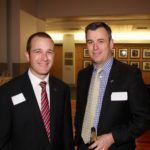 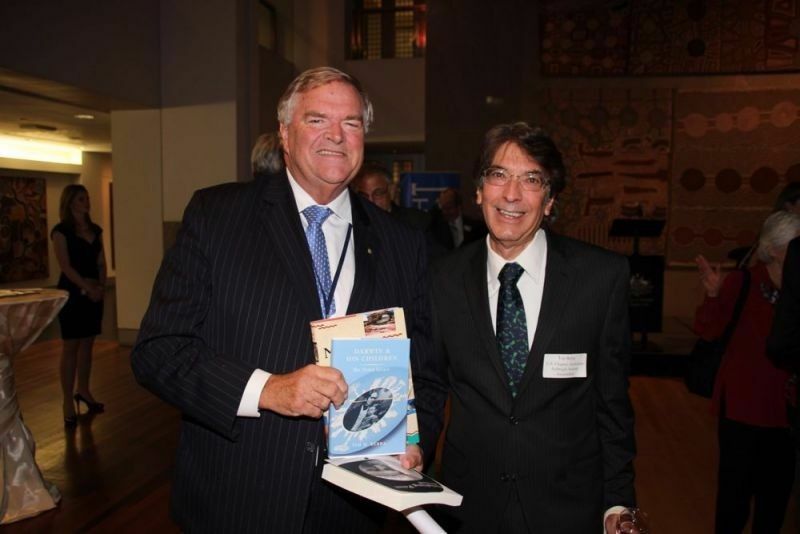 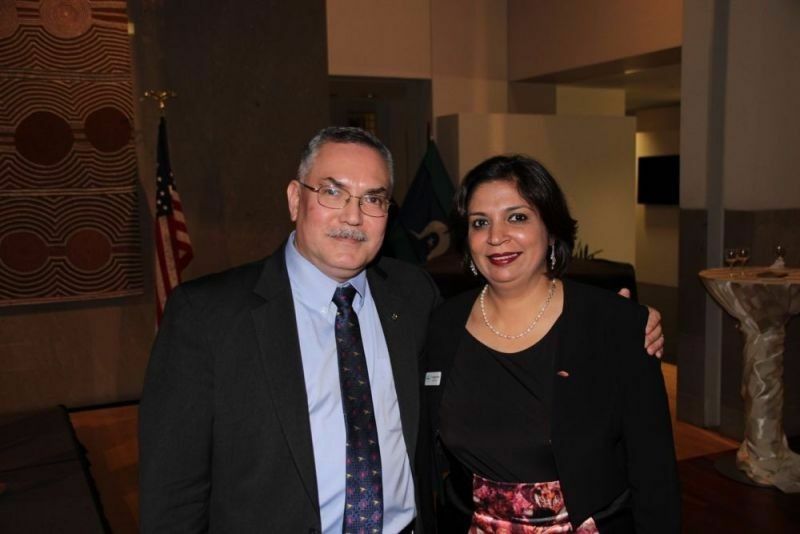 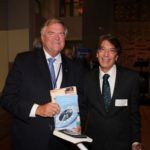 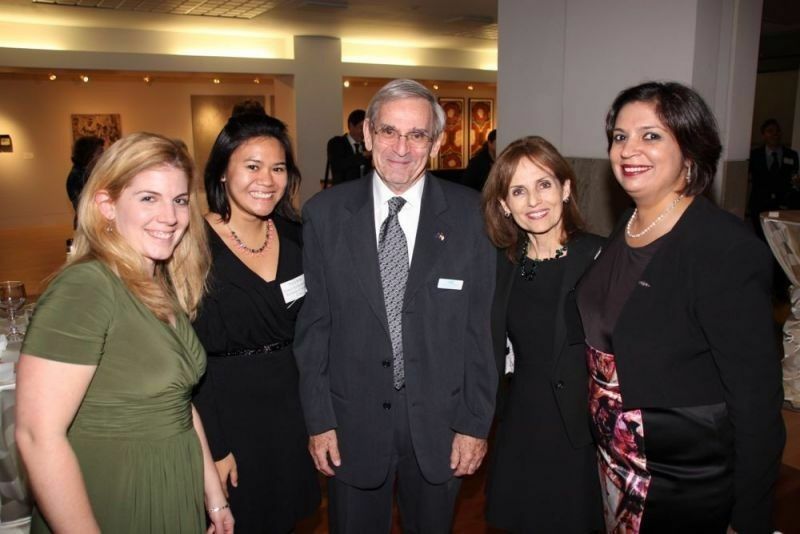 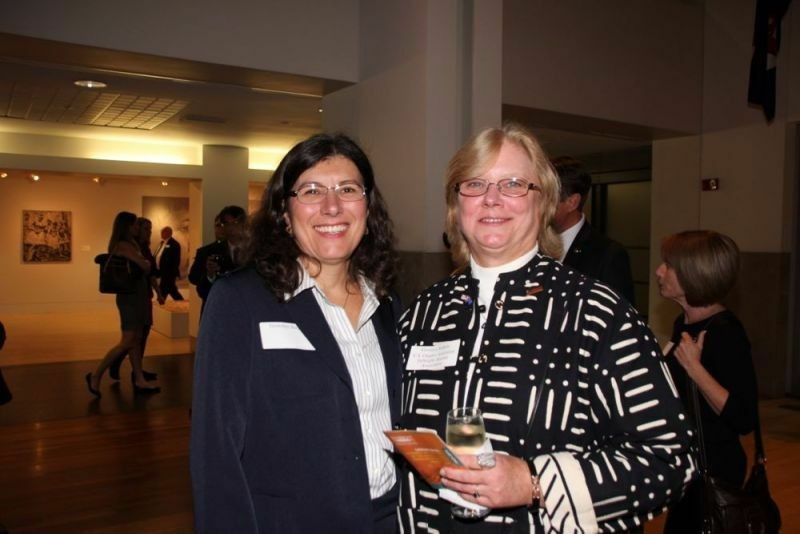 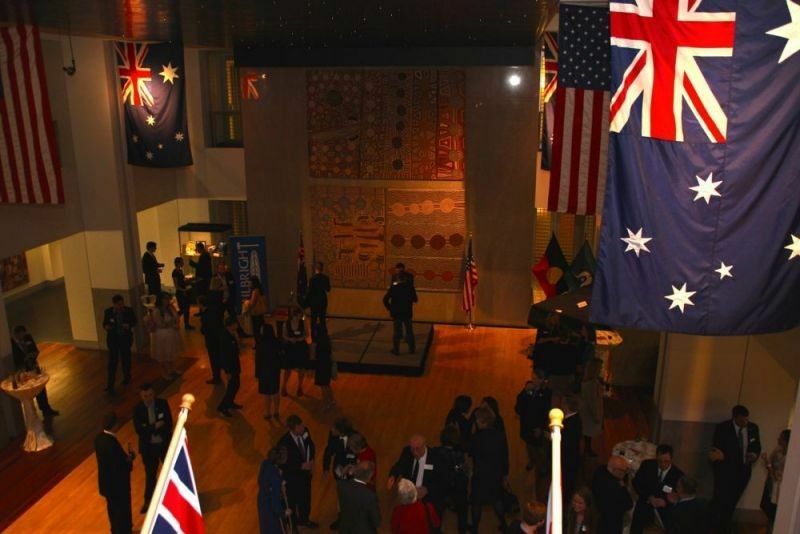 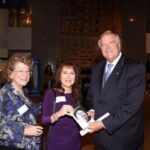 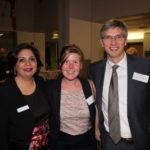 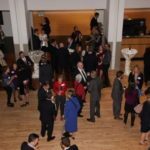 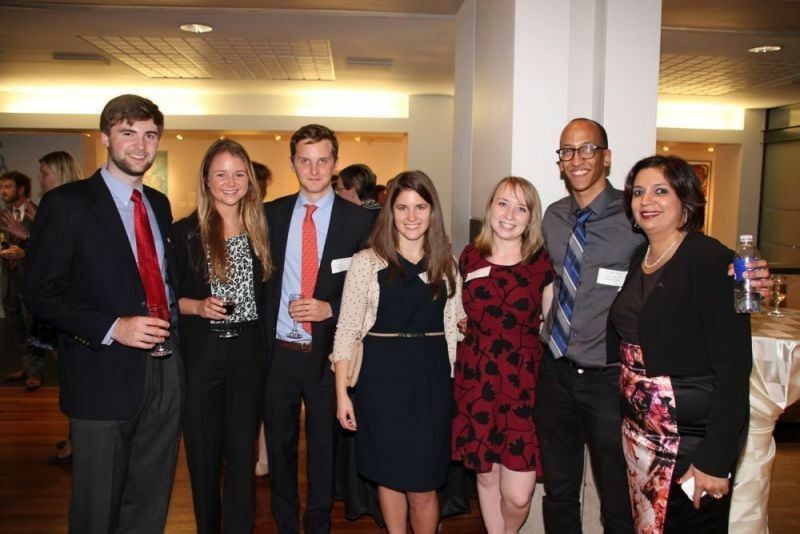 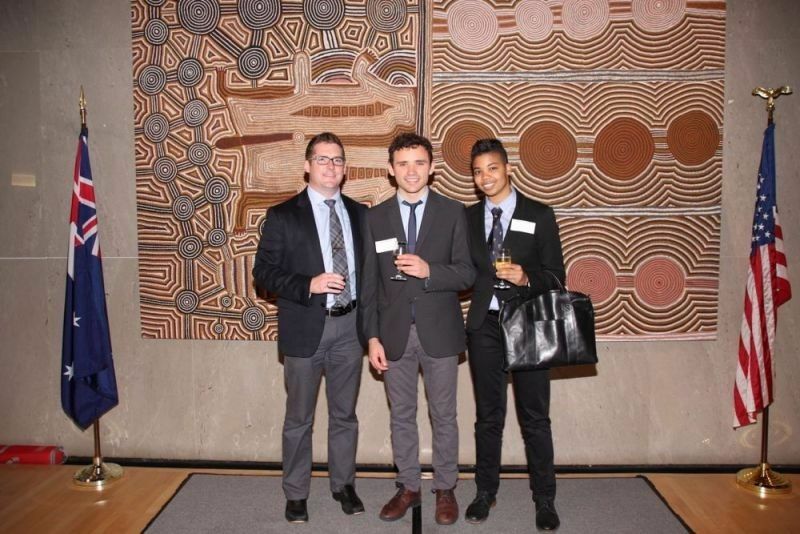 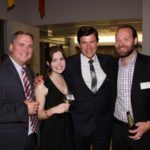 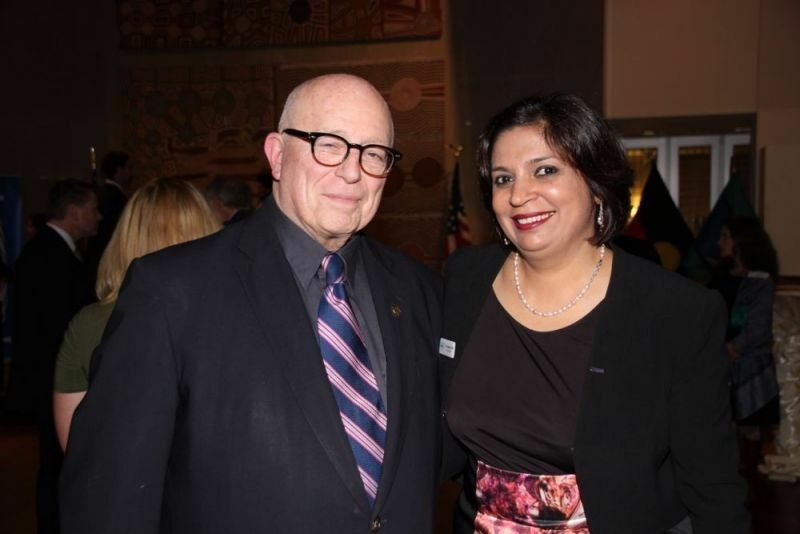 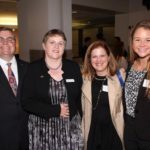 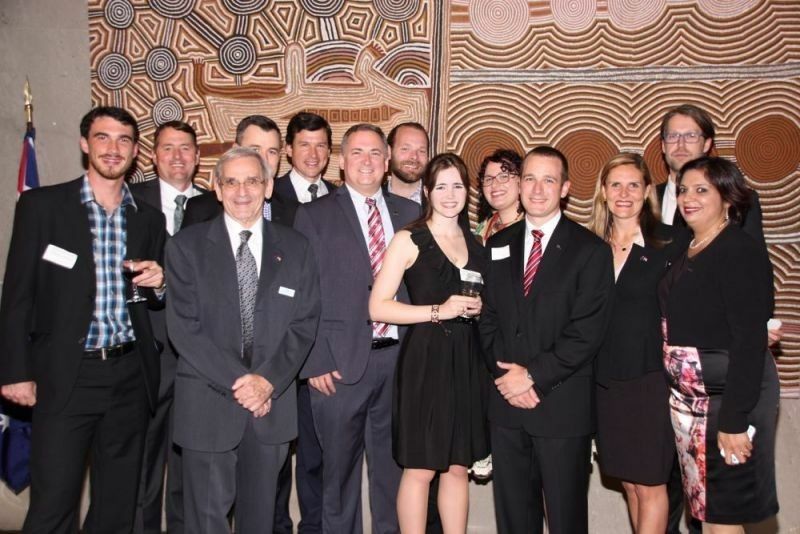 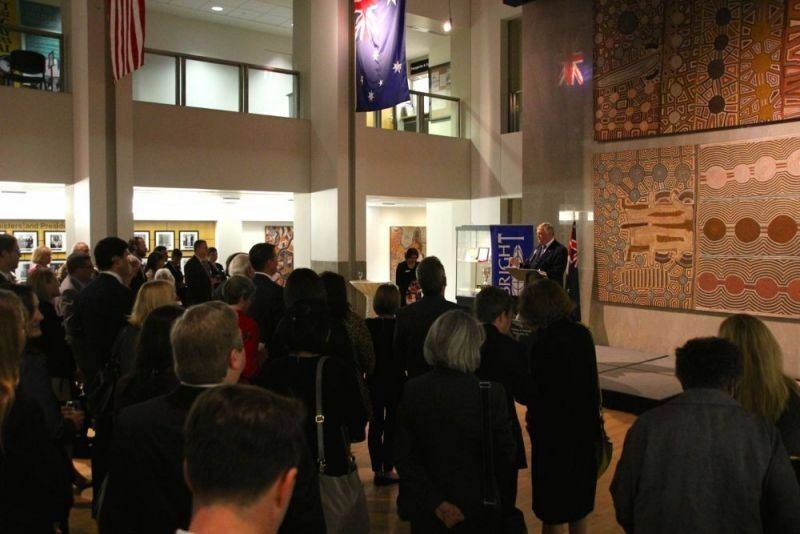 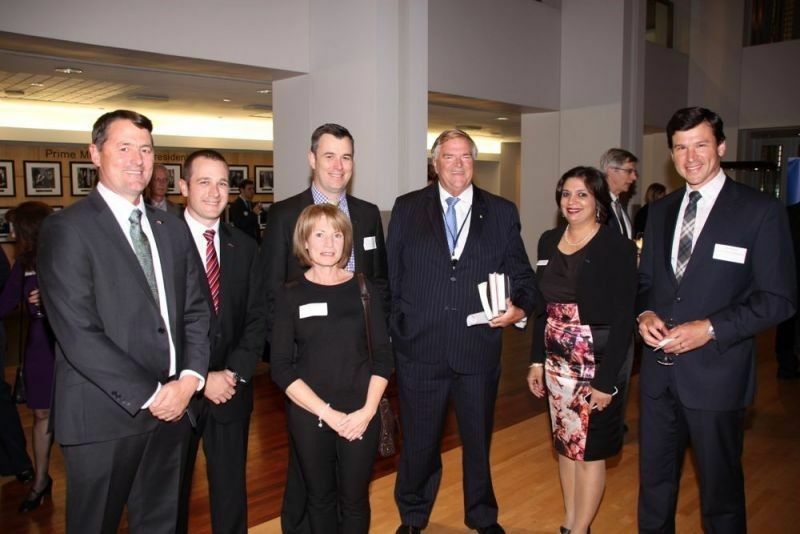 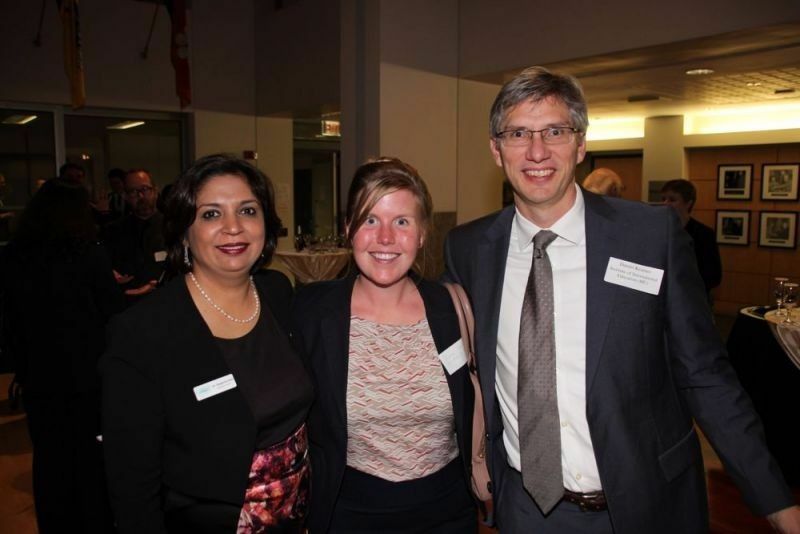 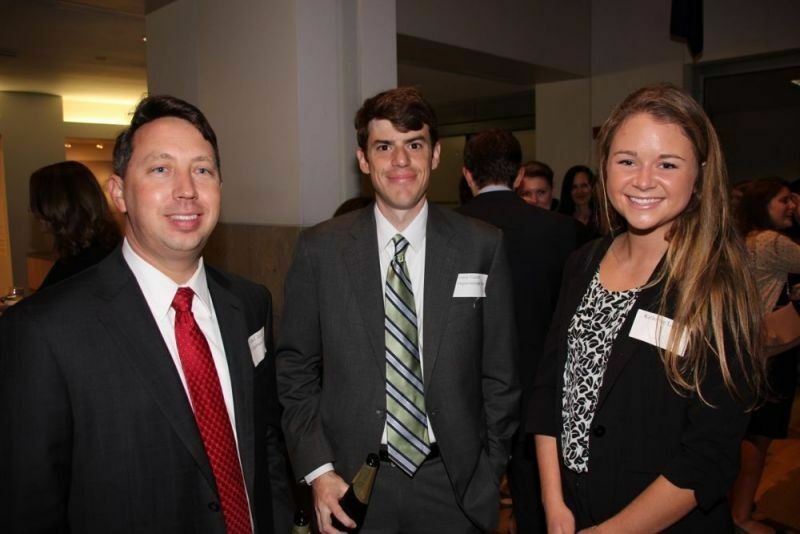 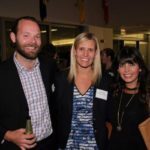 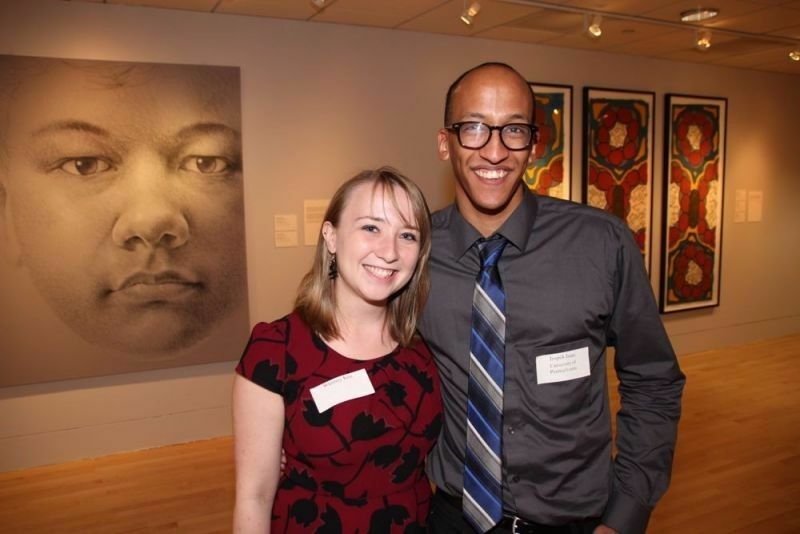 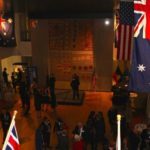 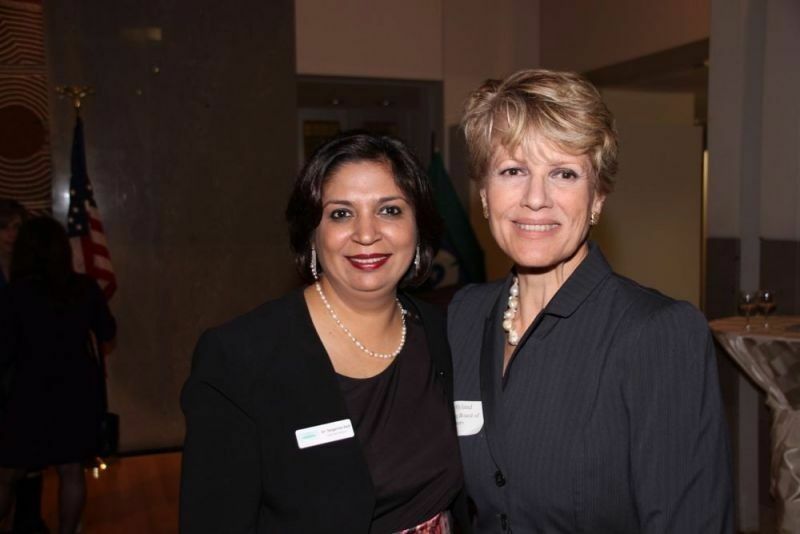 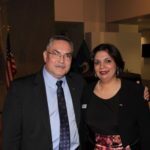 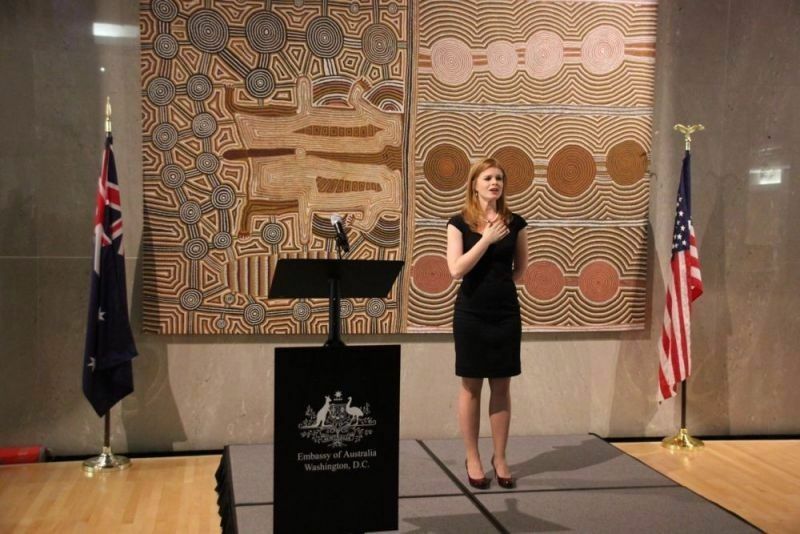 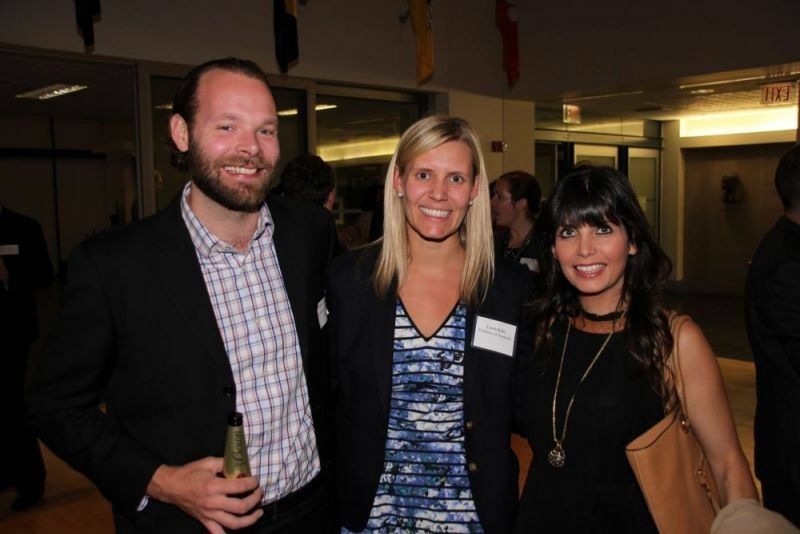 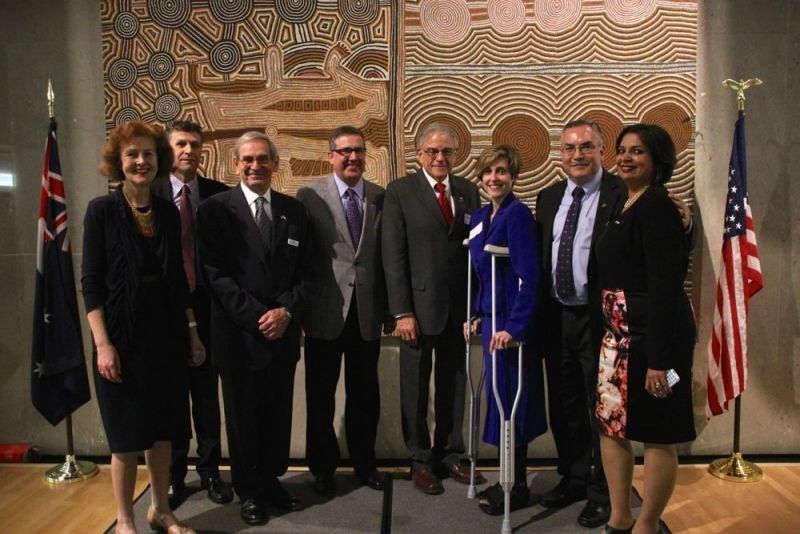 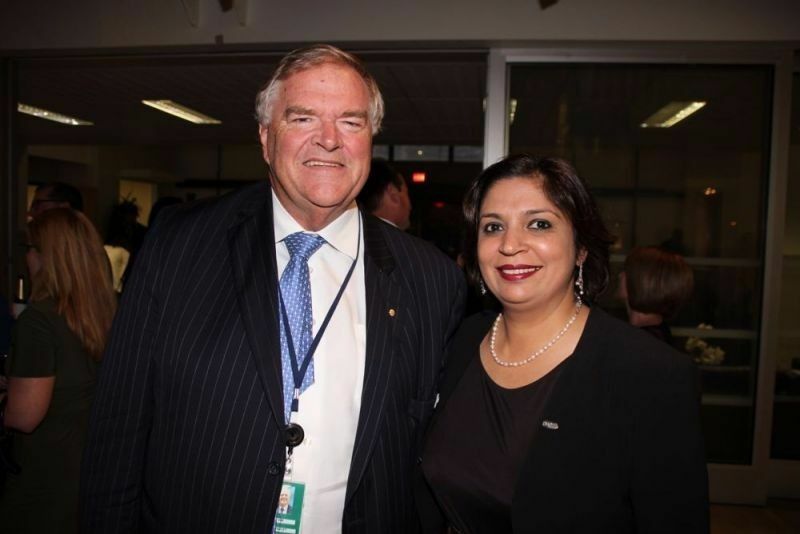 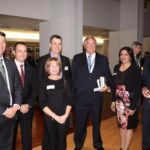 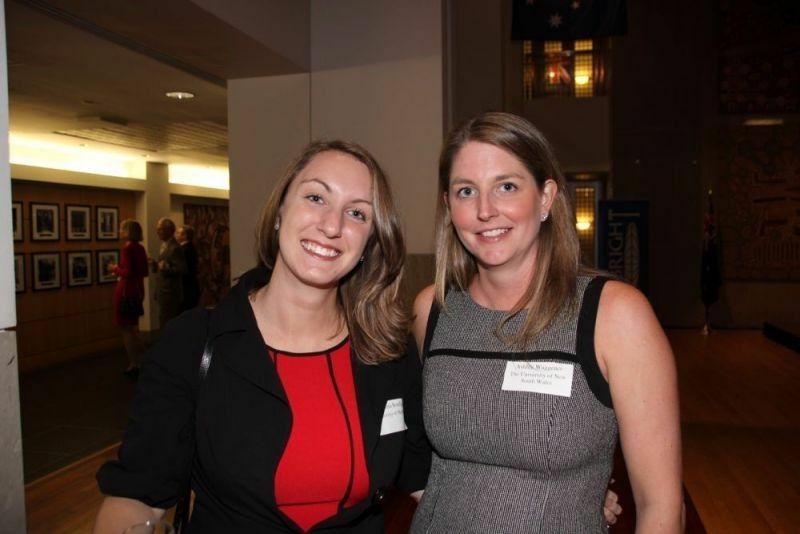 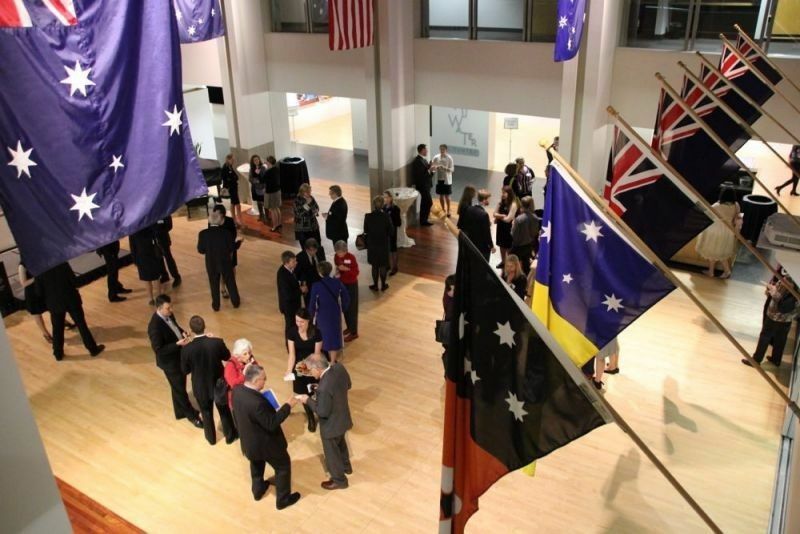 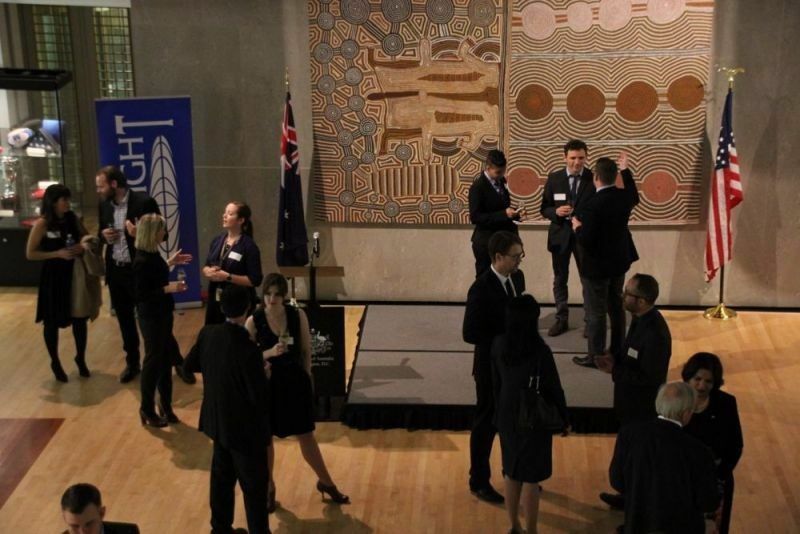 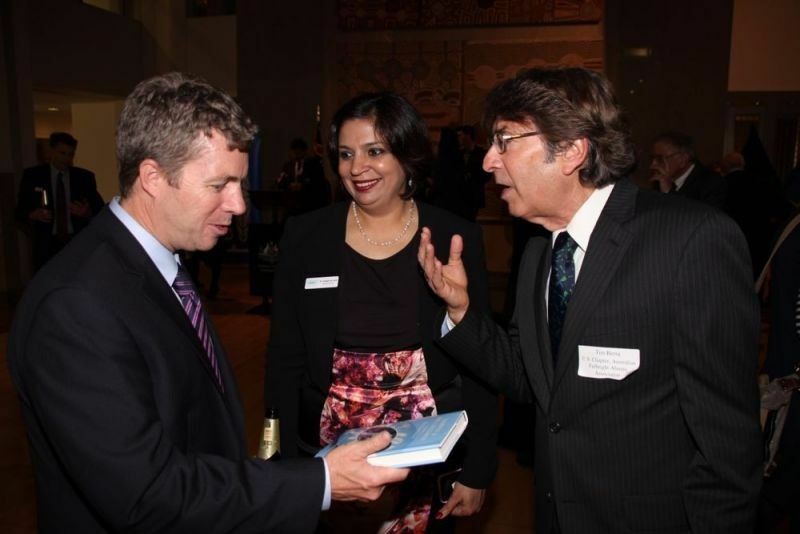 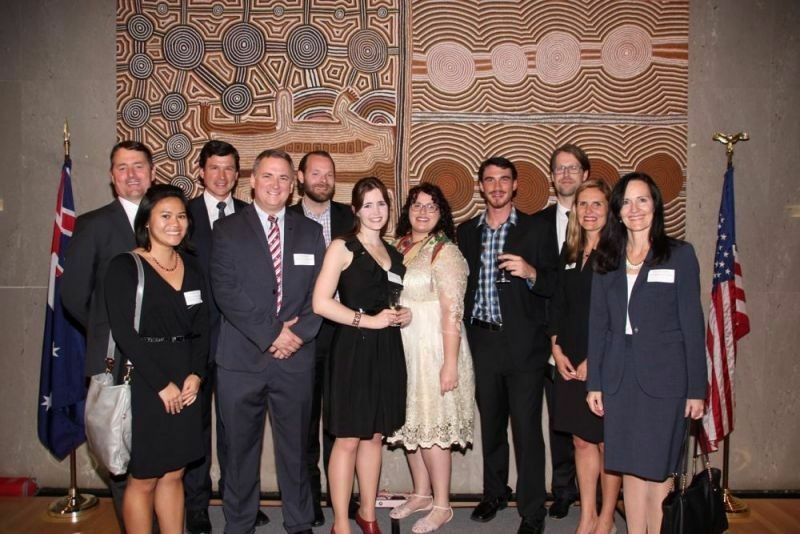 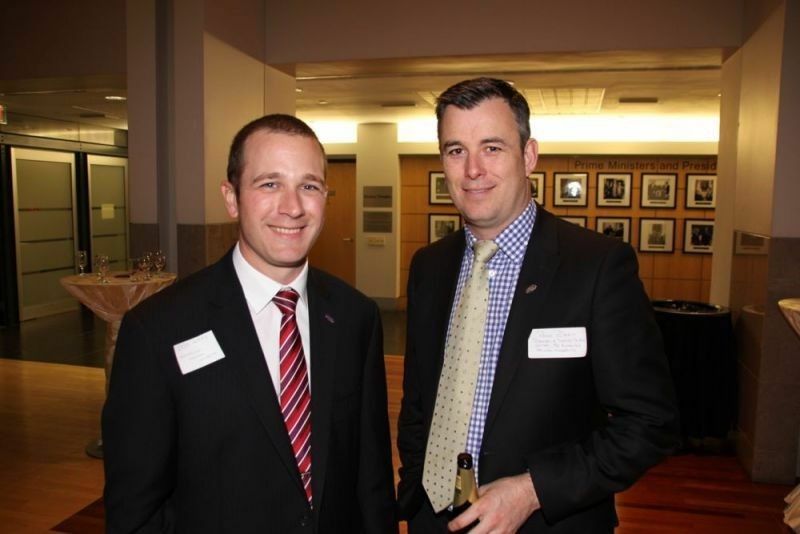 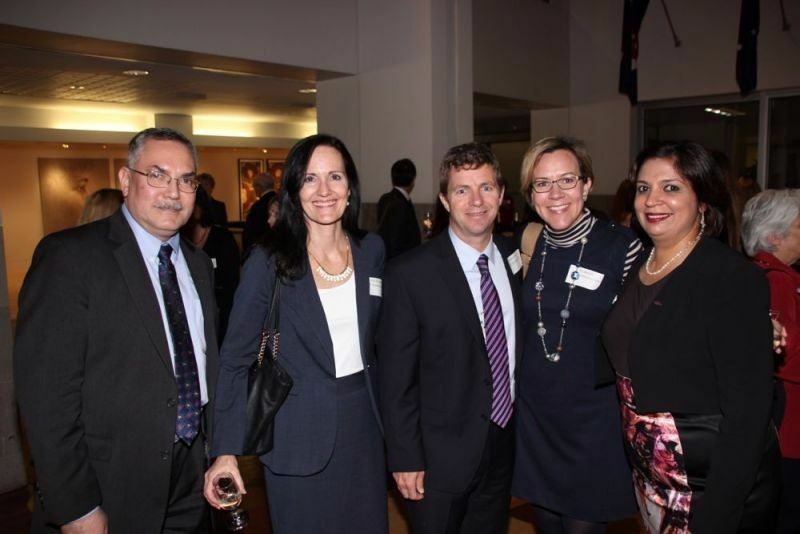 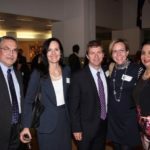 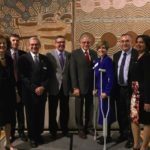 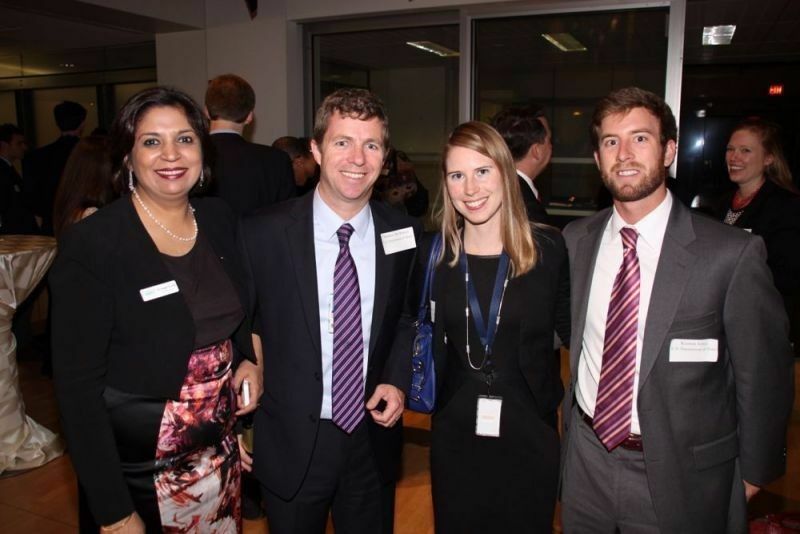 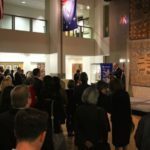 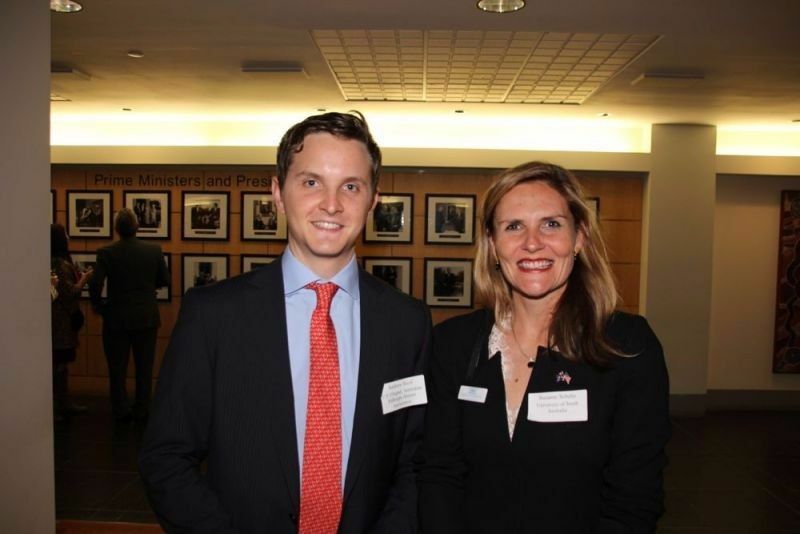 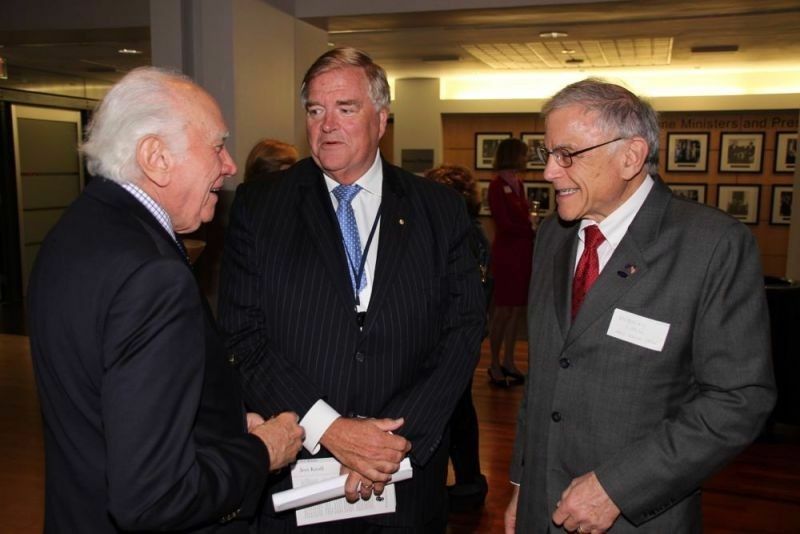 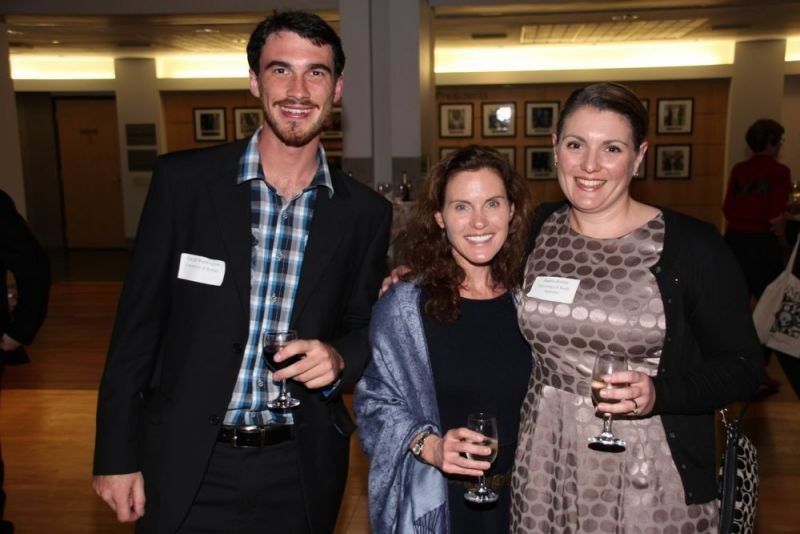 All photos were taken at the Embassy of Australia in Washington DC on 21 October 2014. 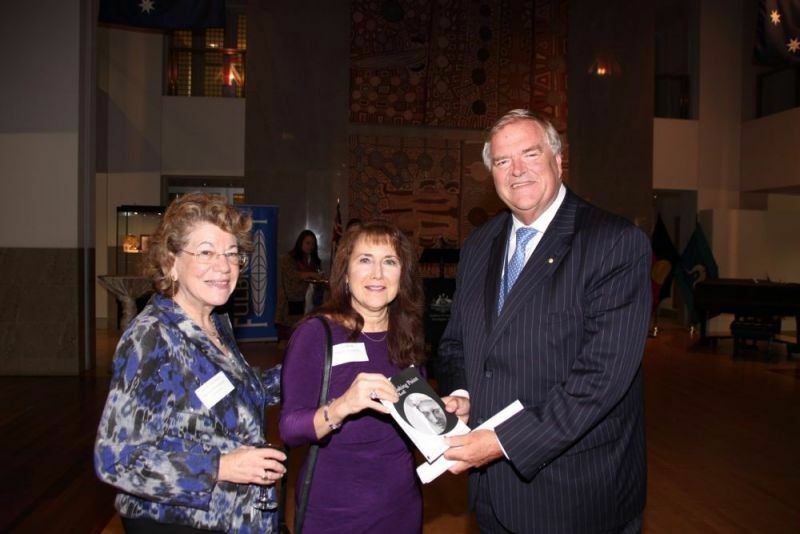 The photographer was Christopher Bayne. 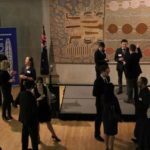 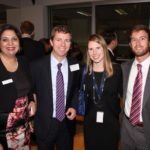 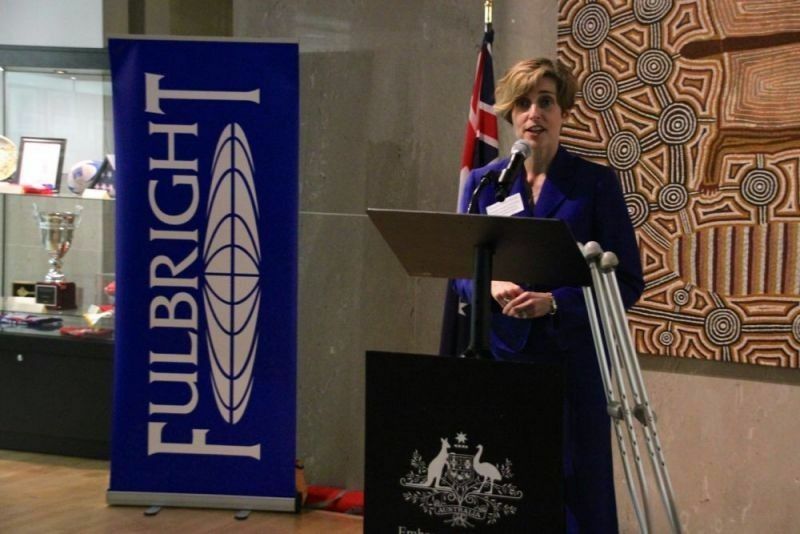 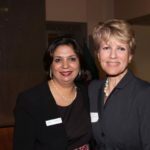 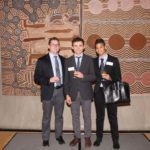 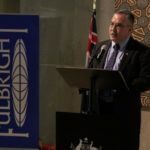 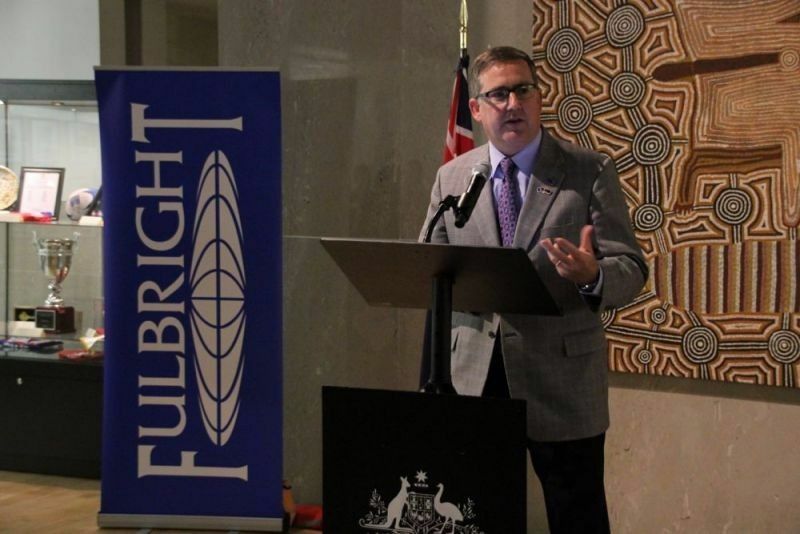 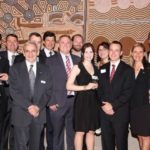 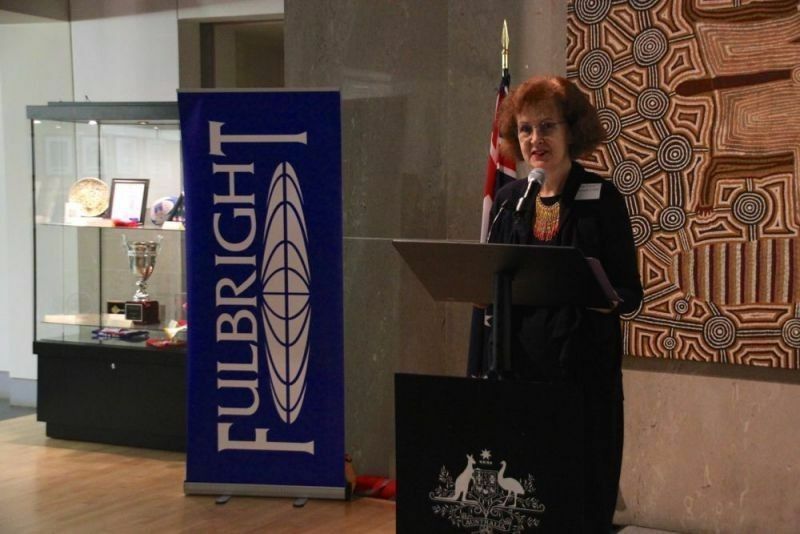 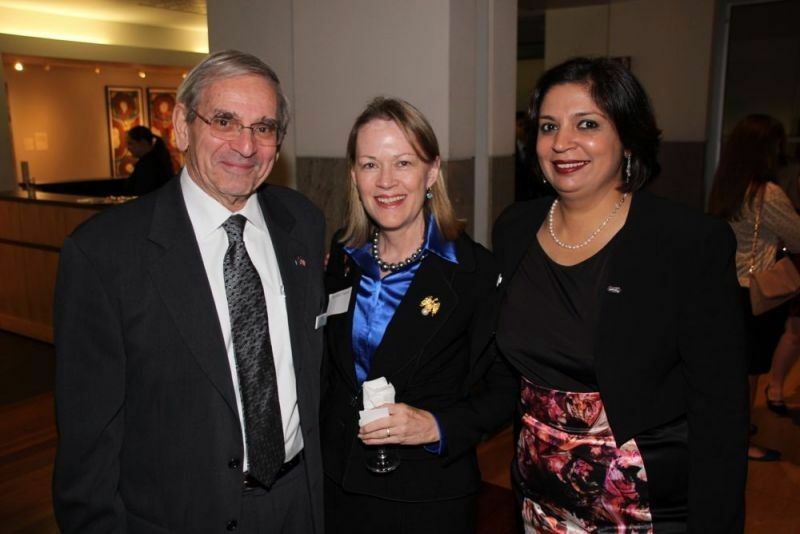 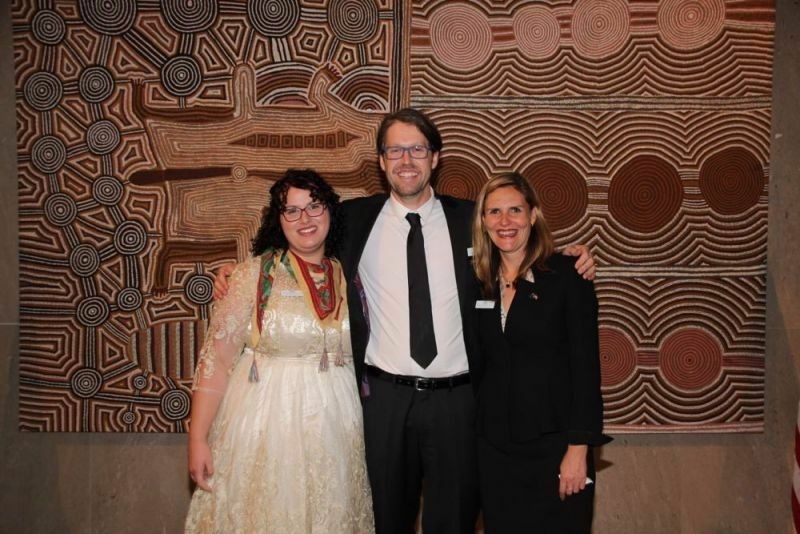 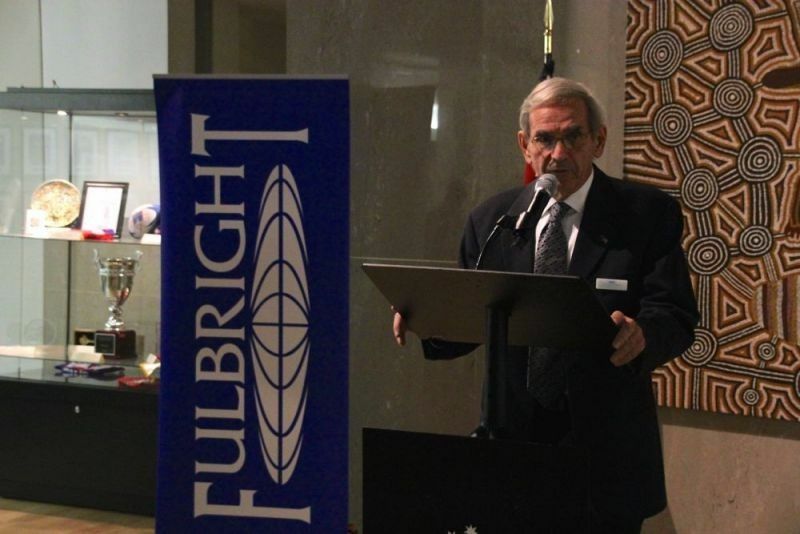 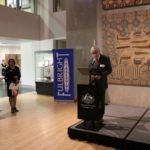 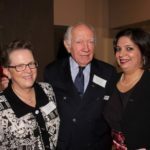 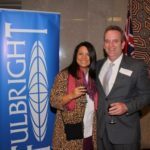 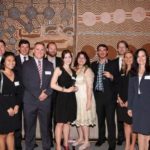 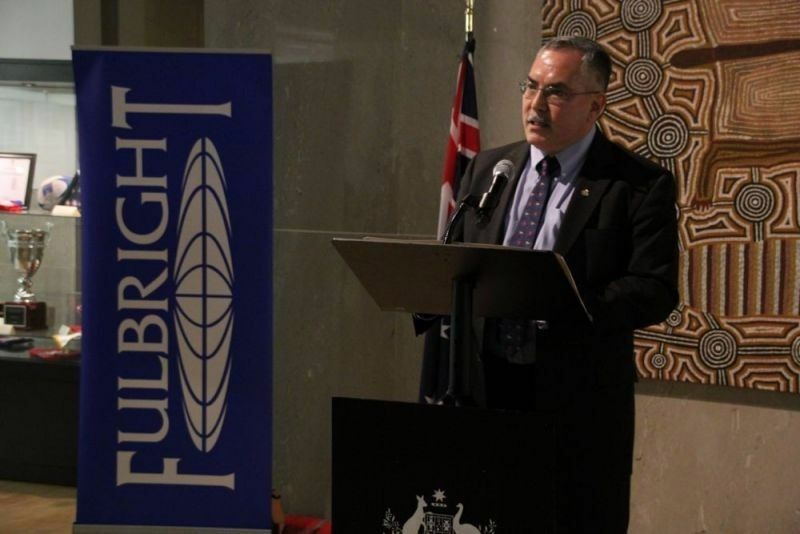 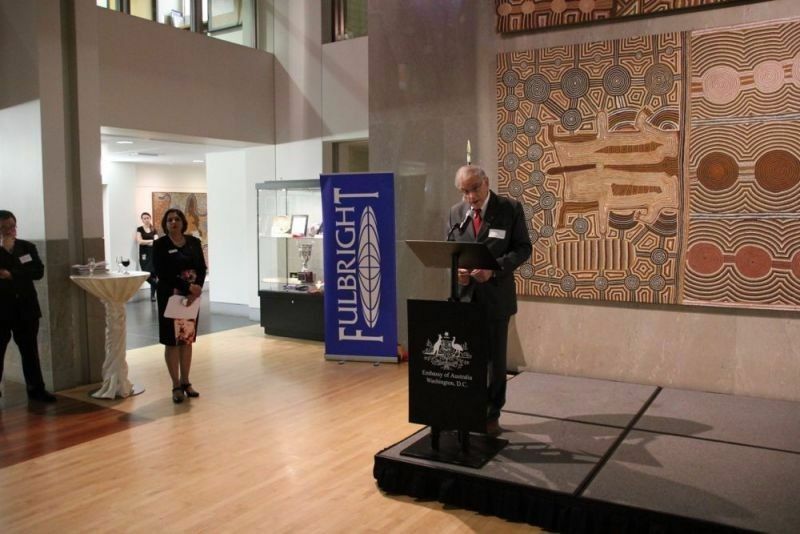 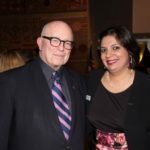 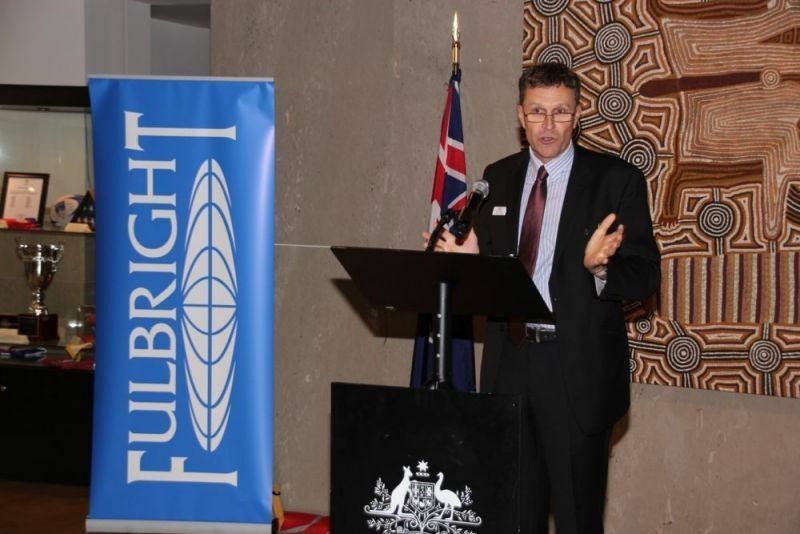 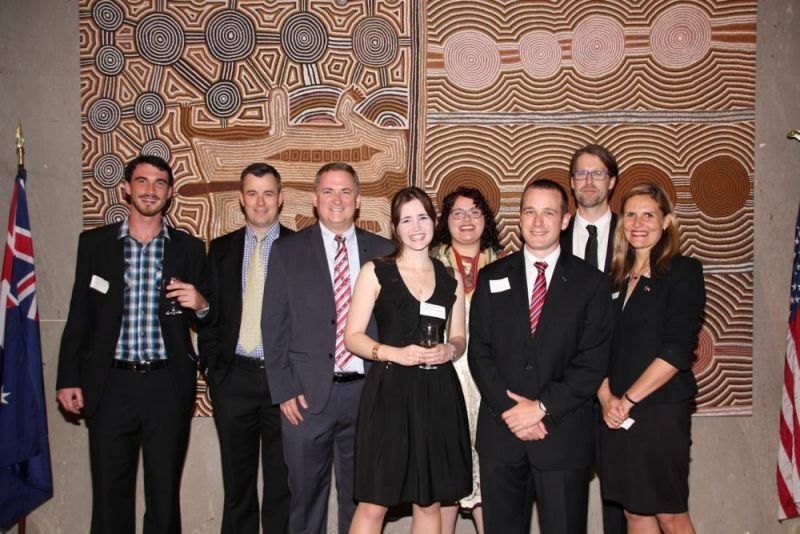 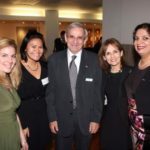 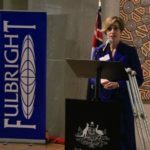 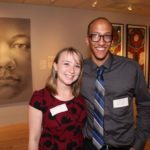 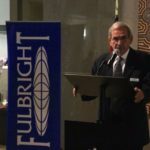 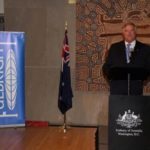 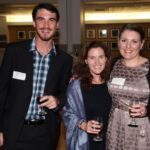 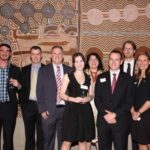 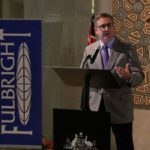 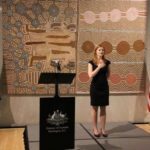 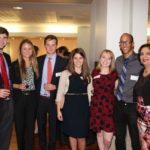 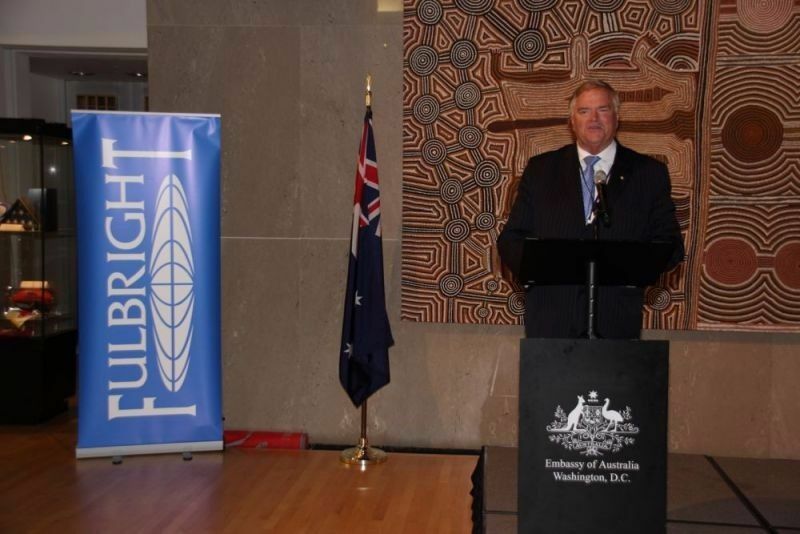 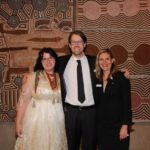 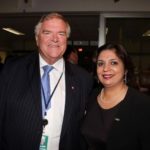 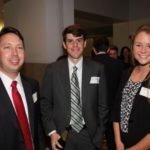 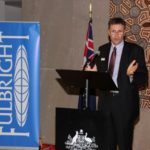 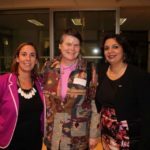 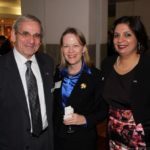 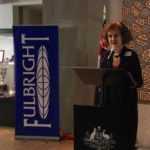 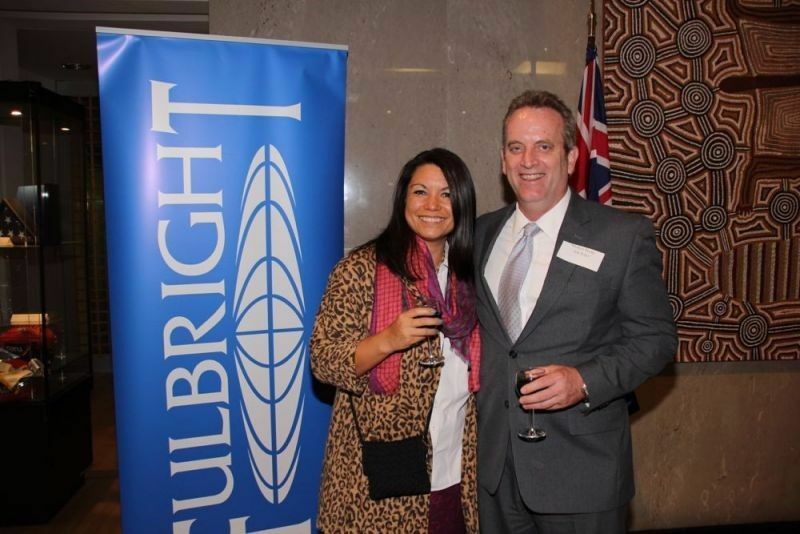 Please contact public.relations@fulbright.com.au if you wish to enquire about photos.